Husband went off to see if there was a room available. ‘Well, it’s pretty chintzy, but it’s cleanish,’ Husband replied. 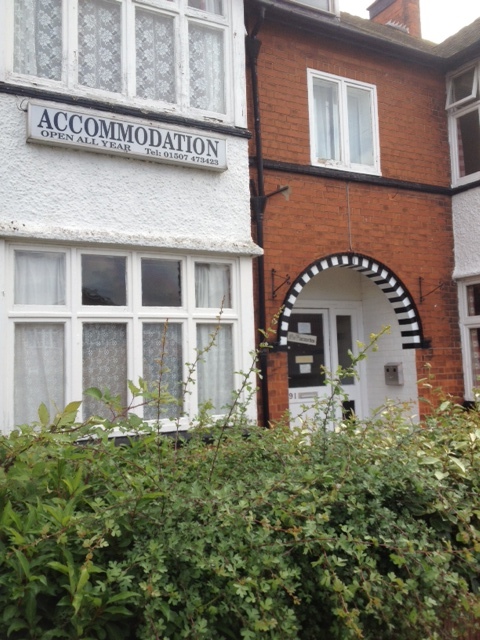 And all the other B&Bs we’d seen had their no vacancies’ signs in the windows.